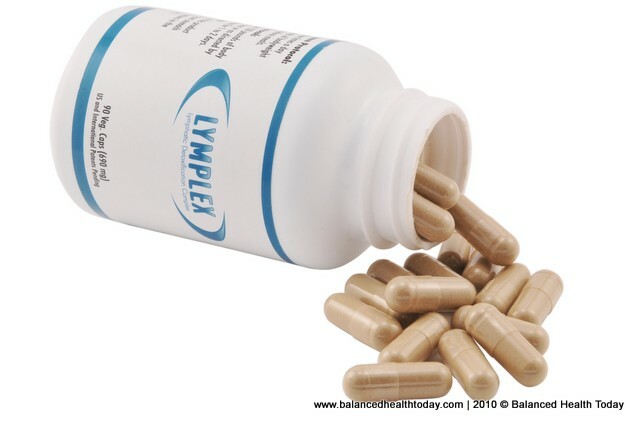 Lymphatic Detoxification contains 10 herbs specifically chosen for their lymphatic cleansing and rejuvenating properties. with one bottle. Great product. I will order again.